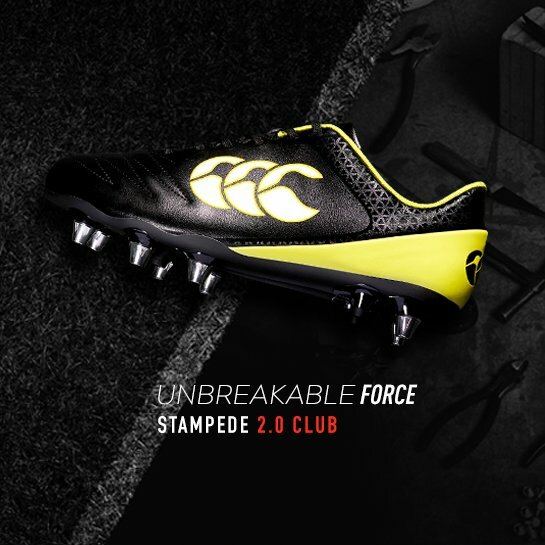 Granting the speedsters of the team the right to execute play with maximum speed and high performance with zero distractions: introducing the Canterbury Speed 2.0. 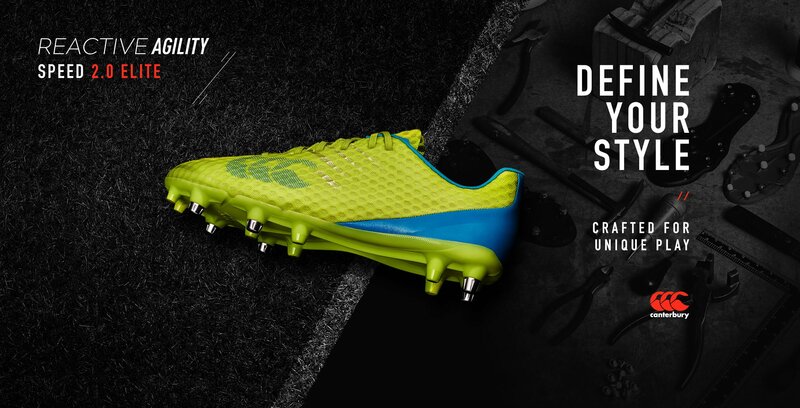 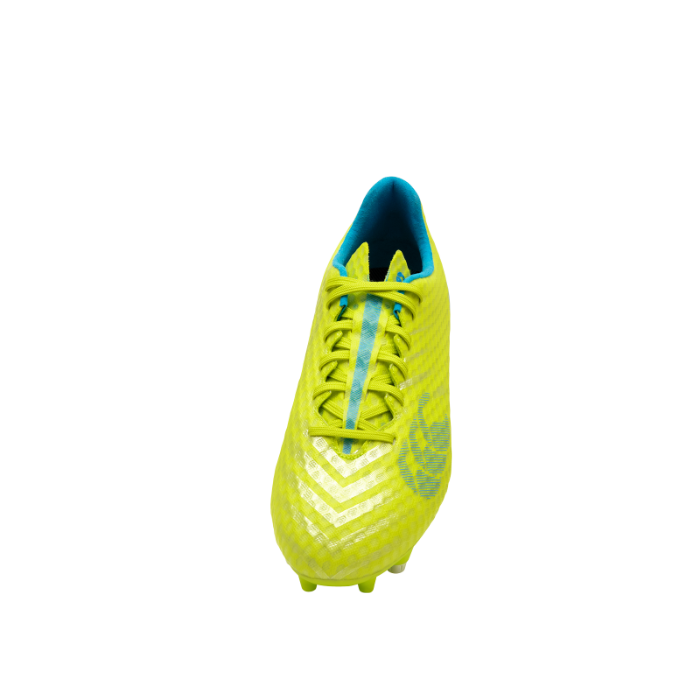 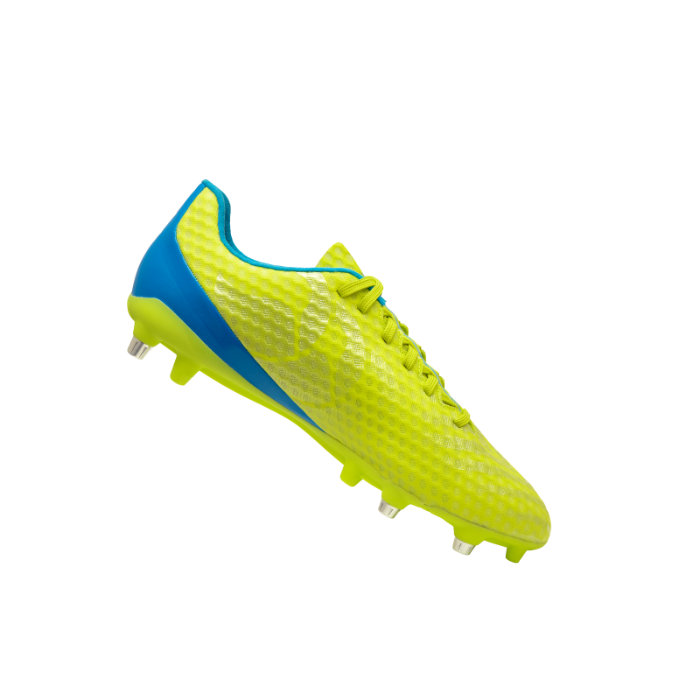 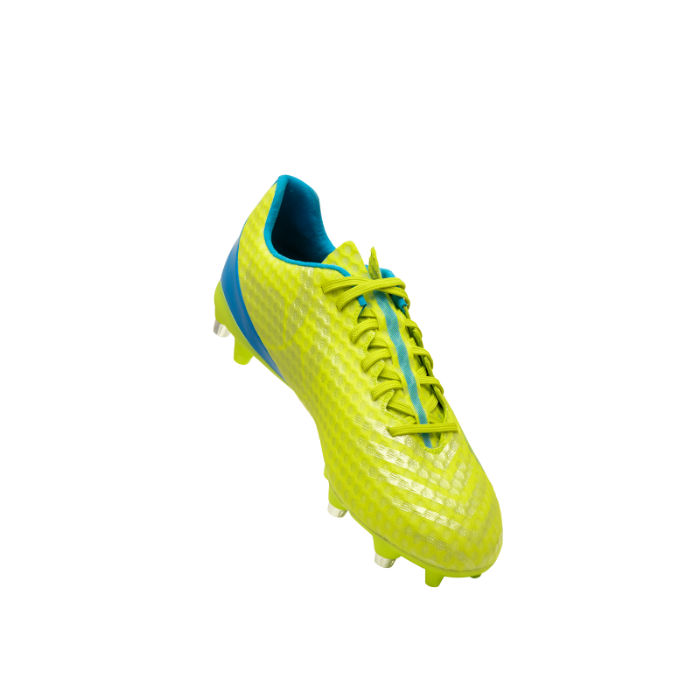 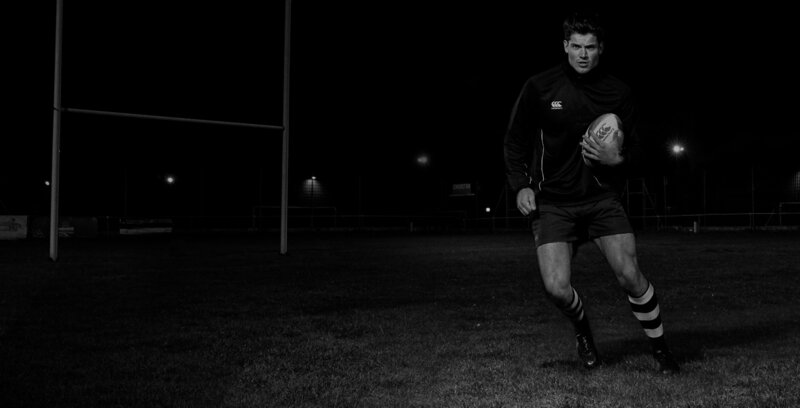 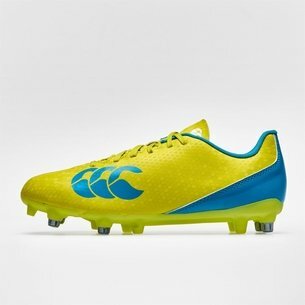 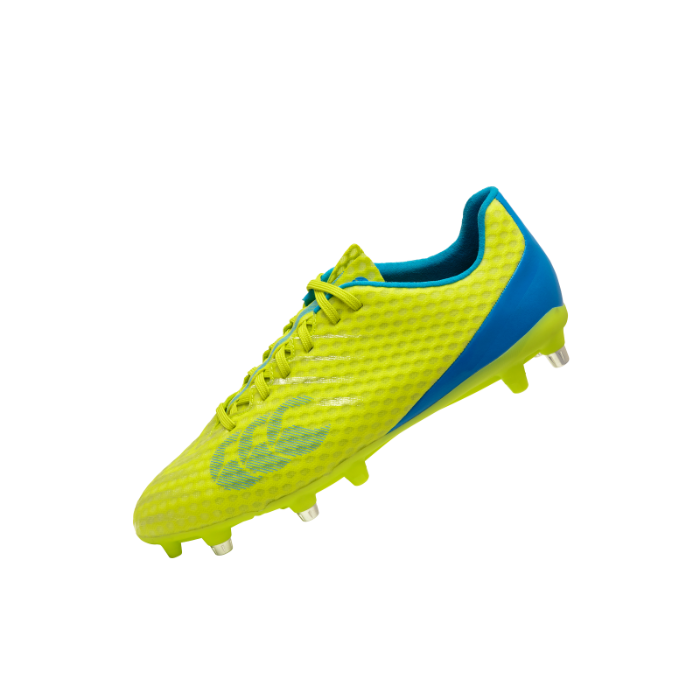 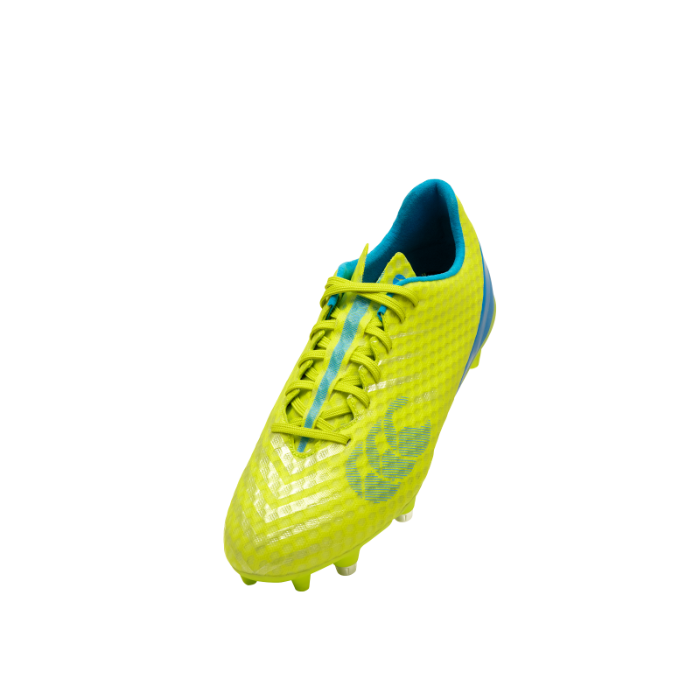 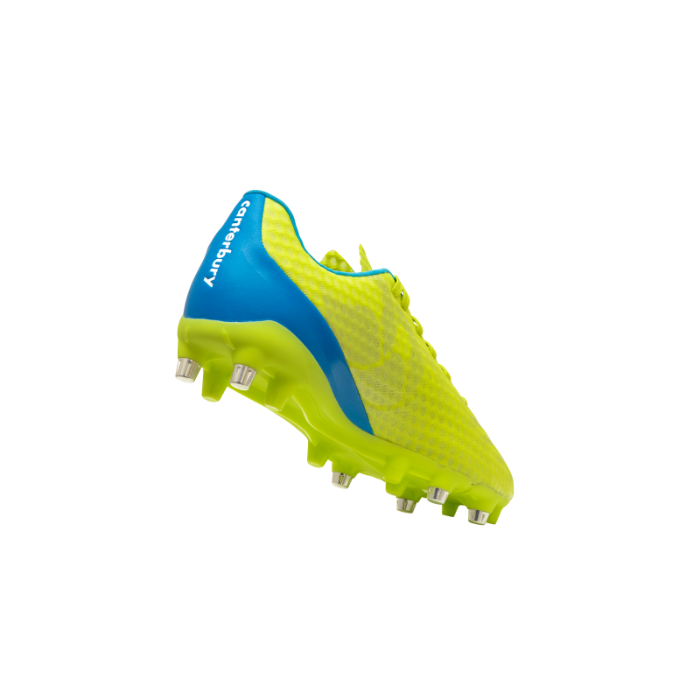 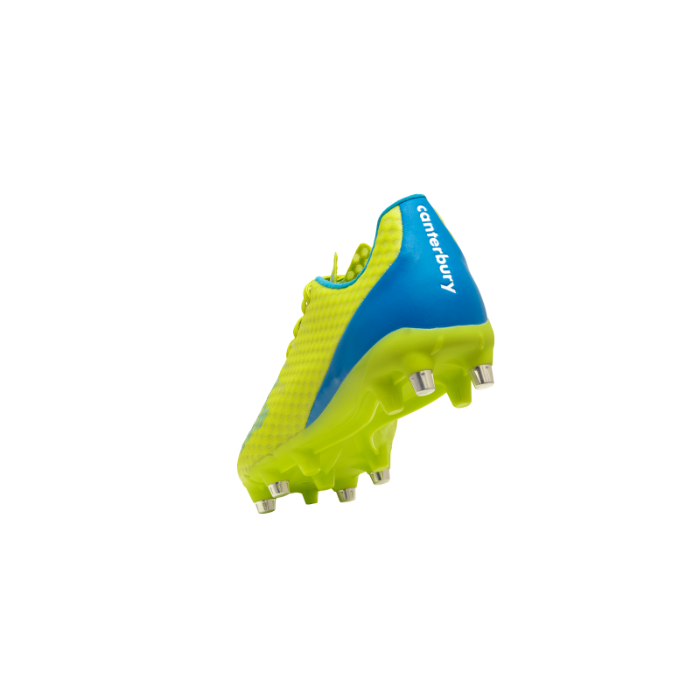 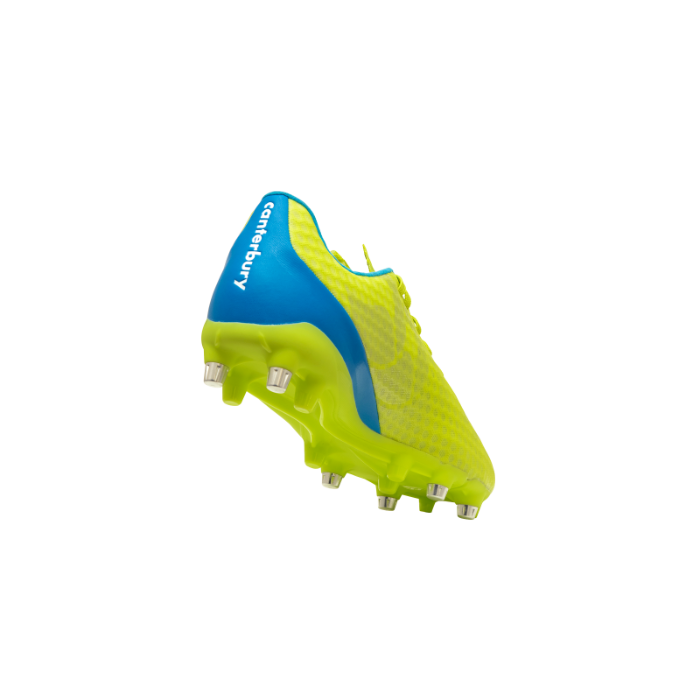 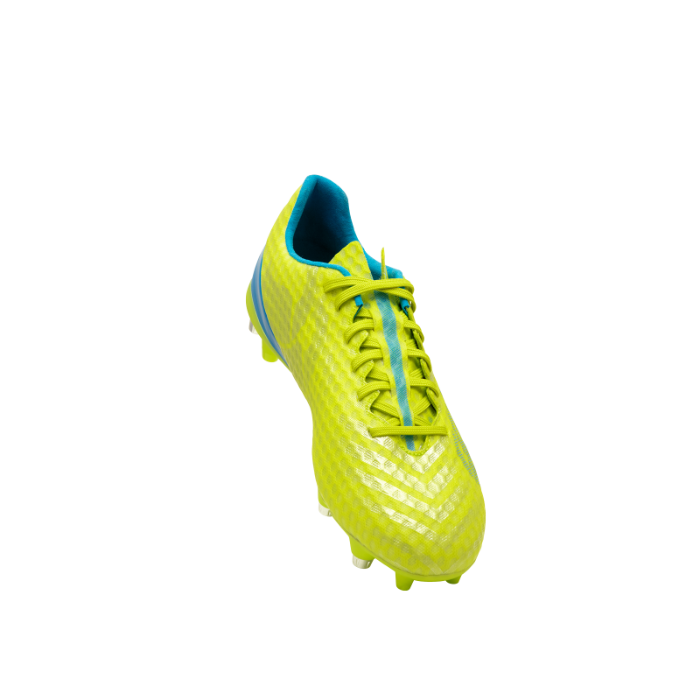 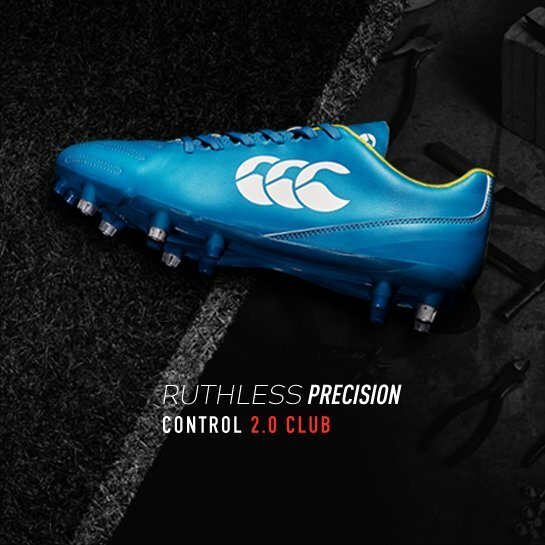 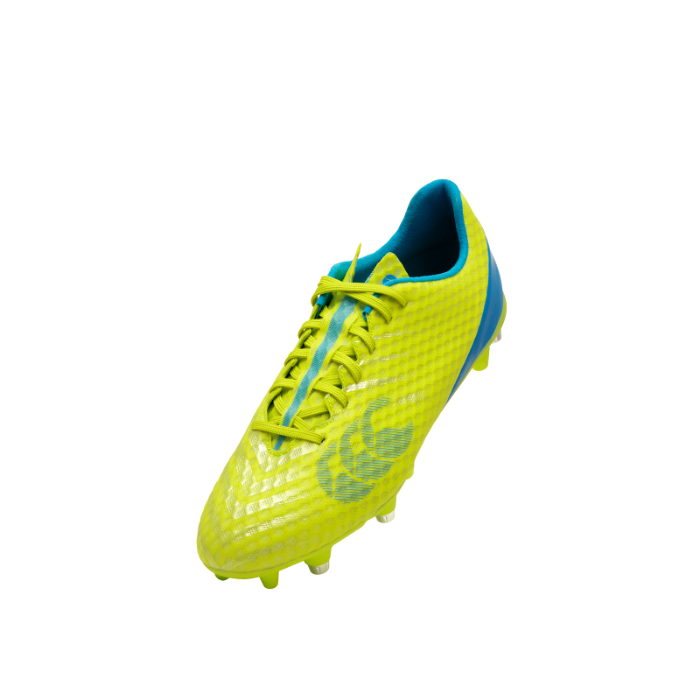 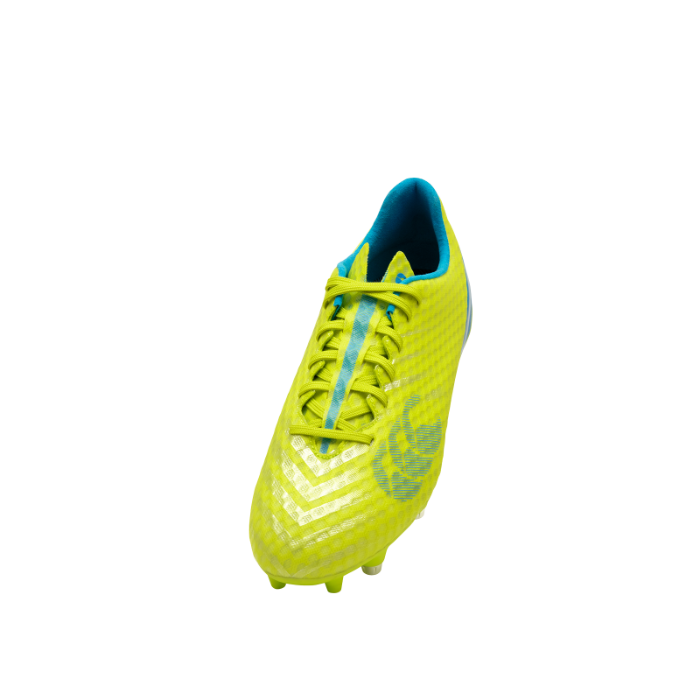 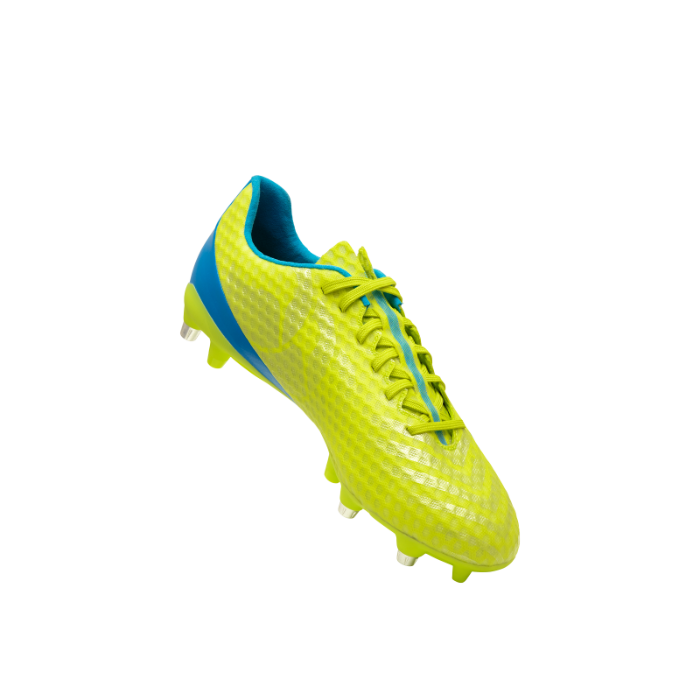 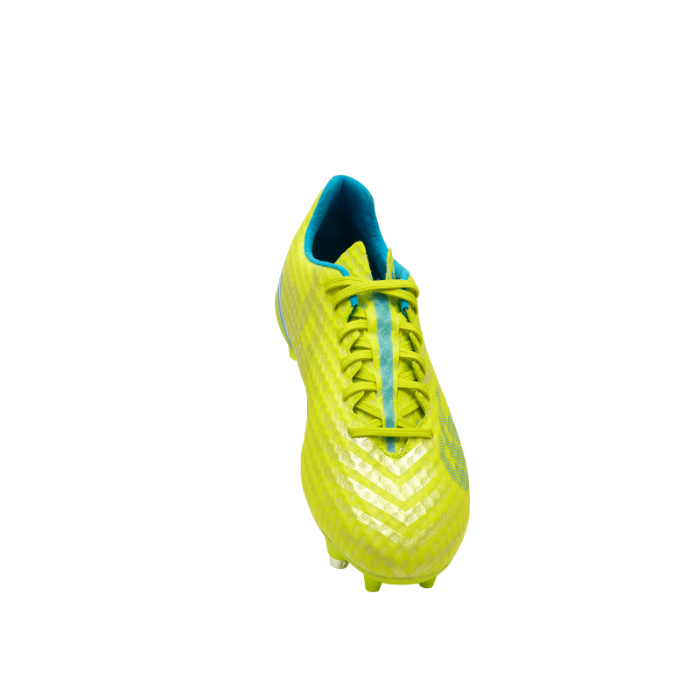 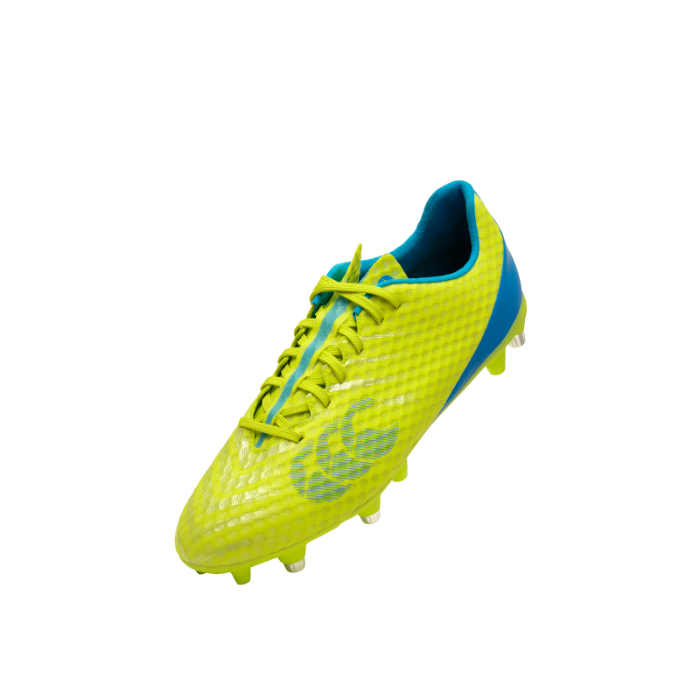 Canterbury's lightest boot yet with mesh upper for ultimate on-field performance. 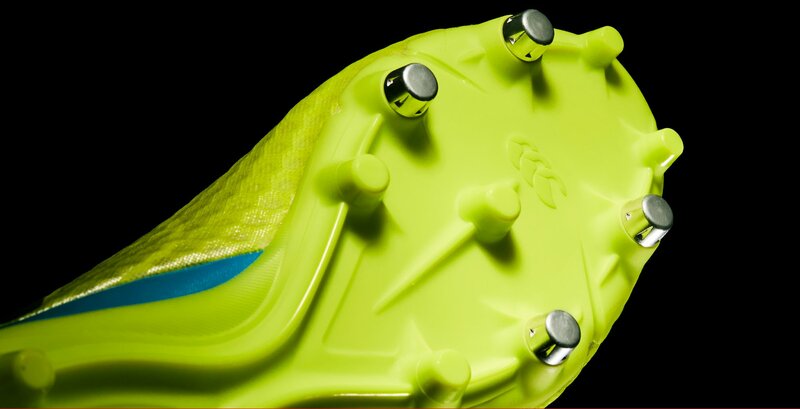 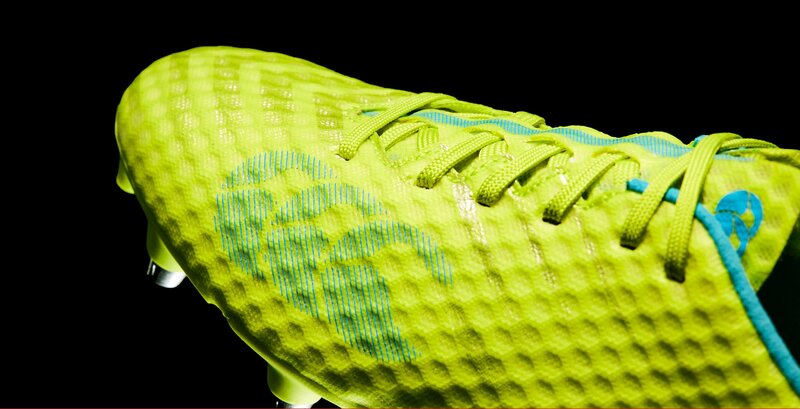 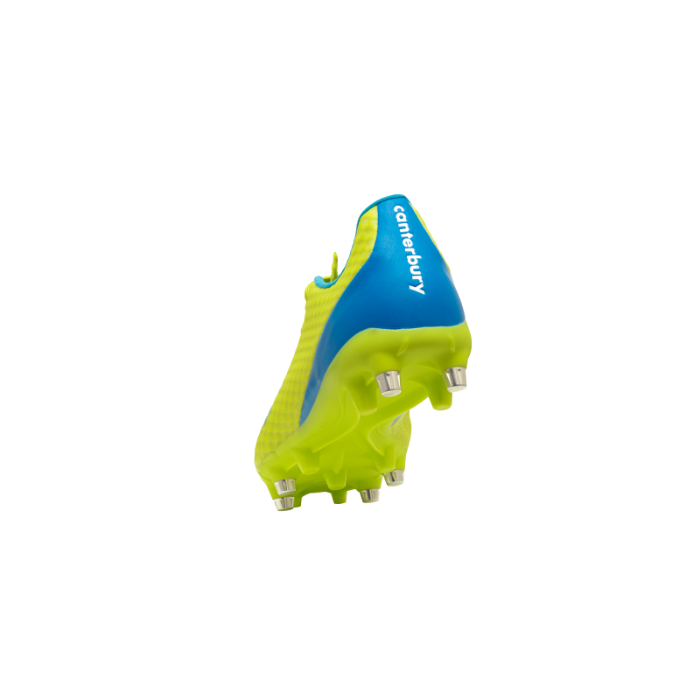 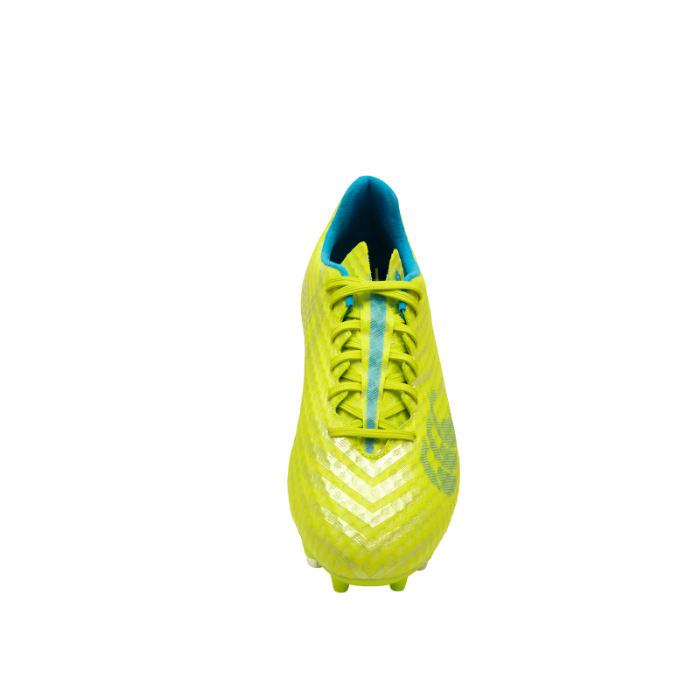 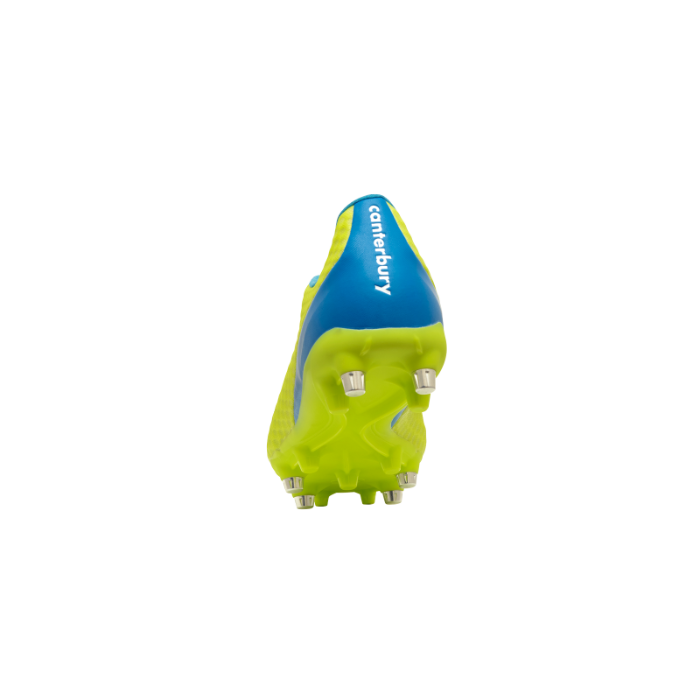 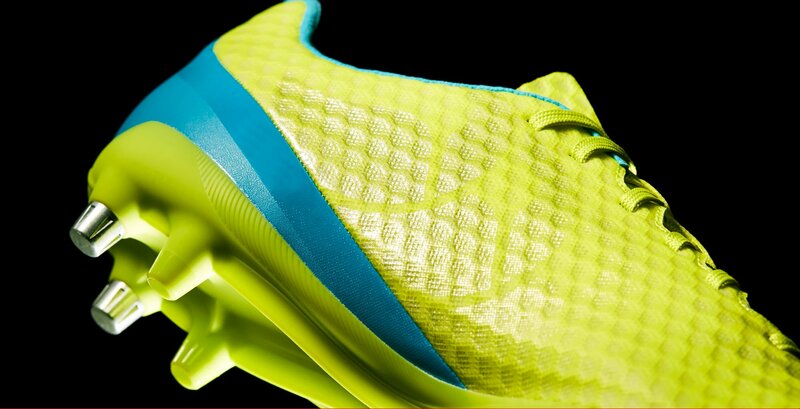 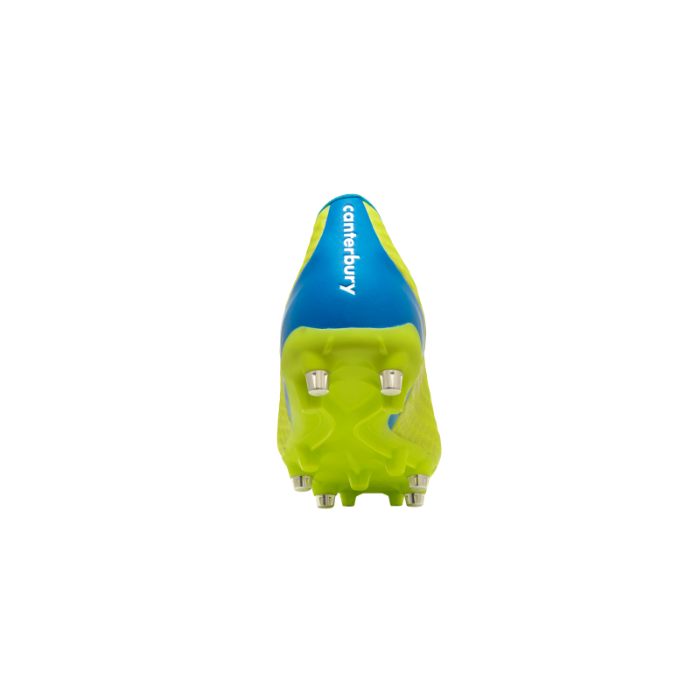 The new speed 6 outsole is engineered to ensure 360° traction and explosive agility. 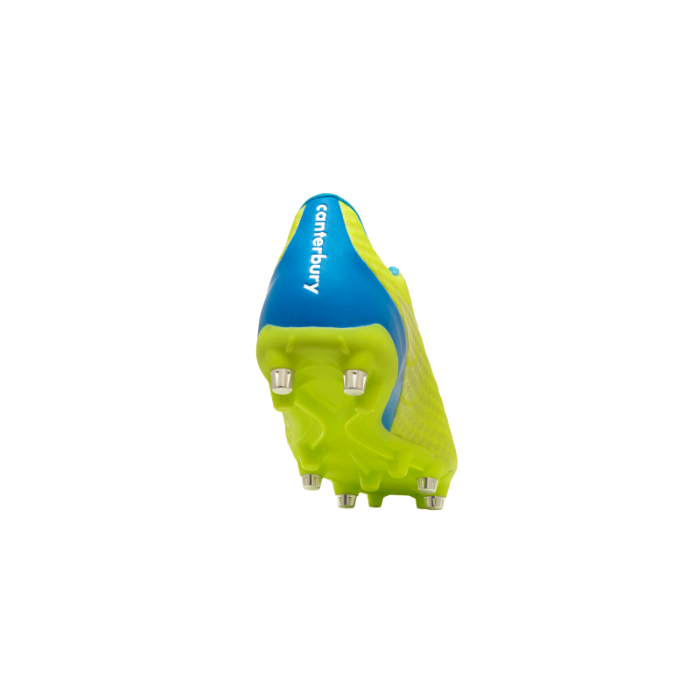 Suade feel lining prevents foot movement and provides enhanced comfort. 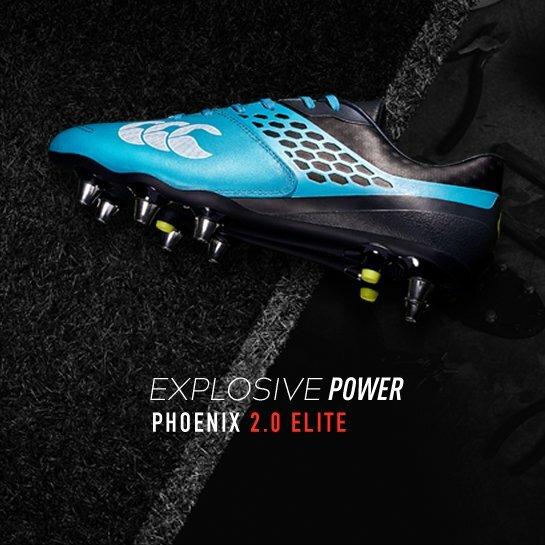 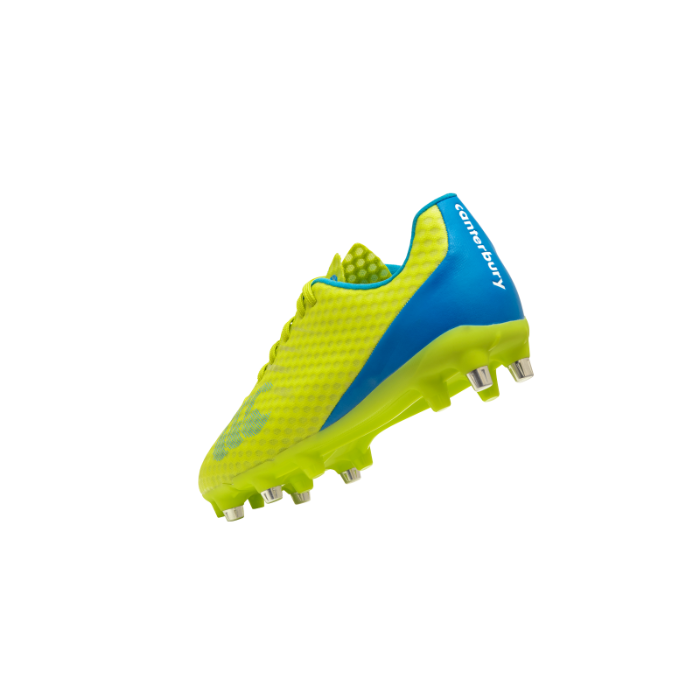 Designed with flying rugby players in mind, this is Canterbury's lightest boot to date and features the new speed 6 outsole, engineered to ensure 360° traction on any field.